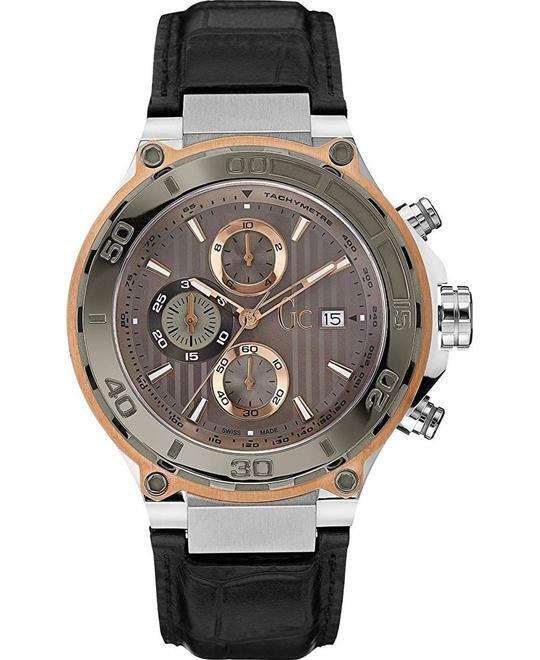 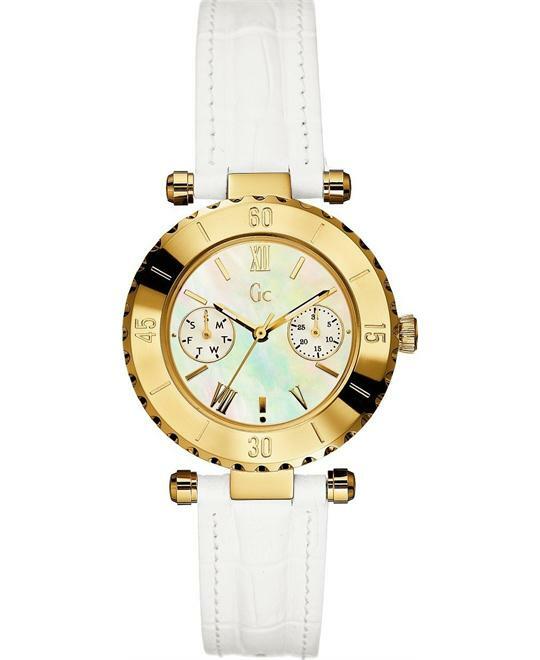 GUESS founder Paul Marciano recognised a need for more exclusive and luxurious watches, and started working on a new watch line in 1997. 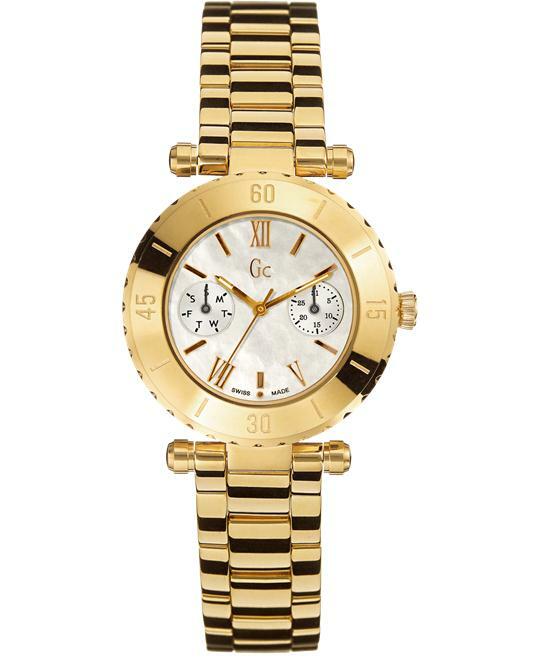 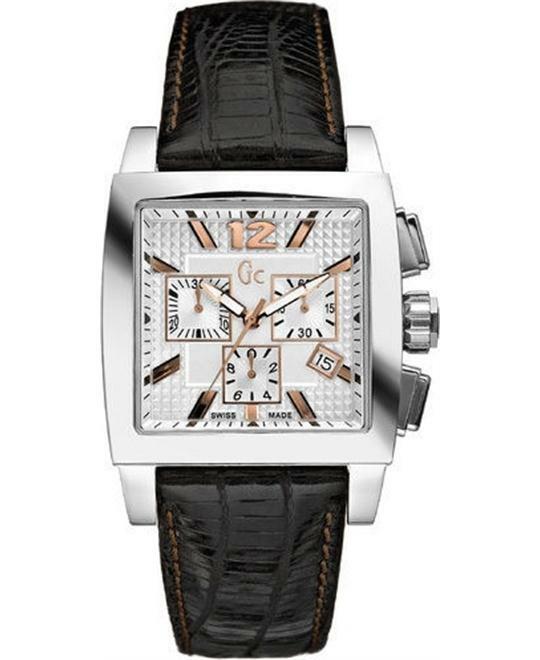 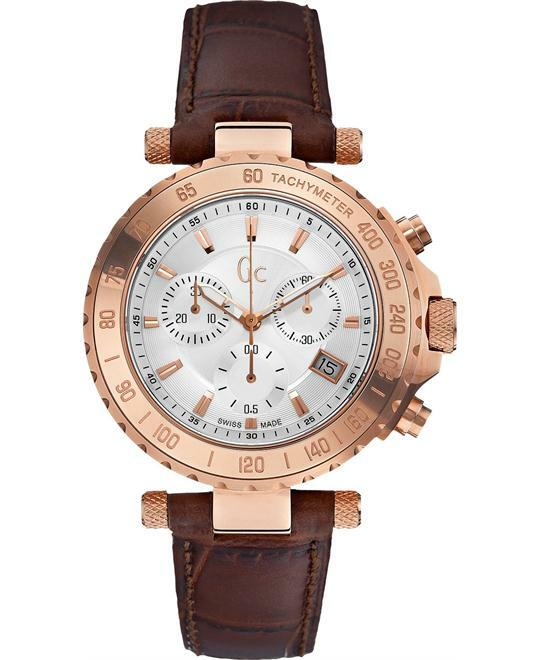 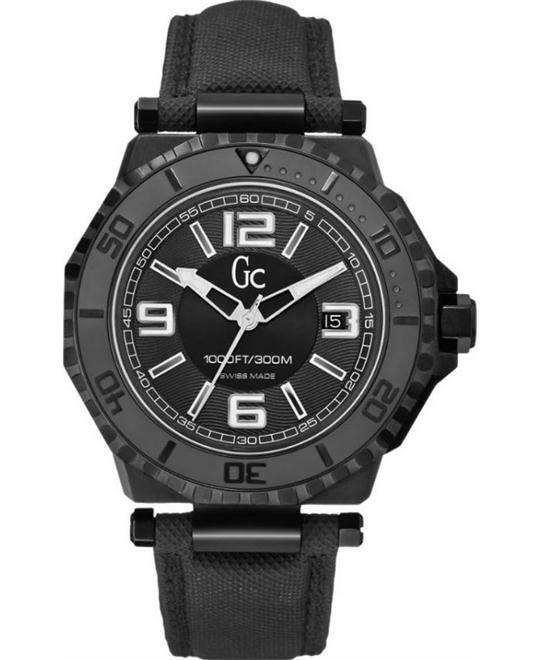 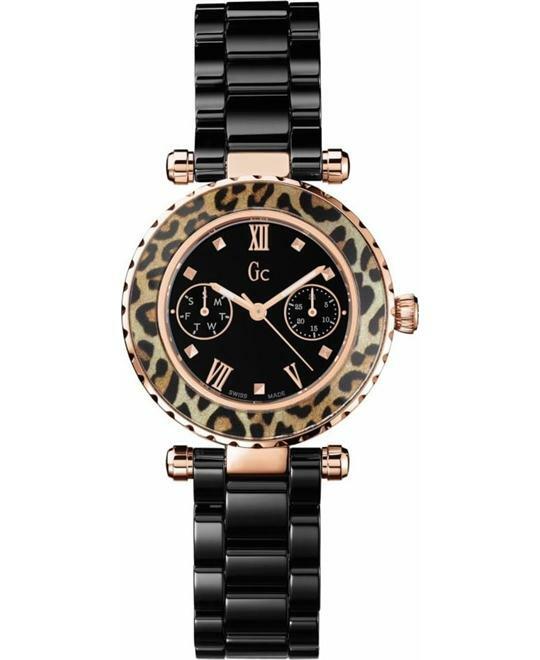 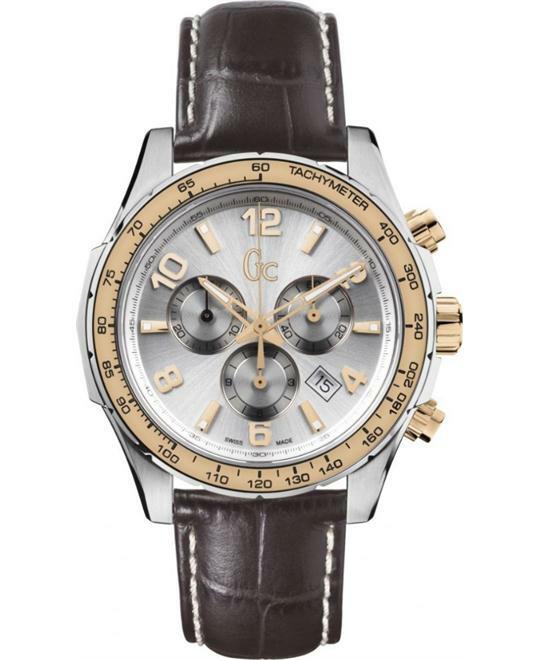 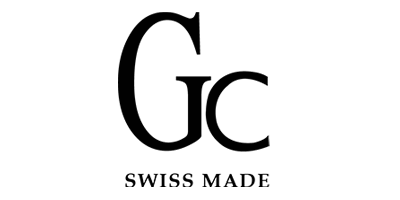 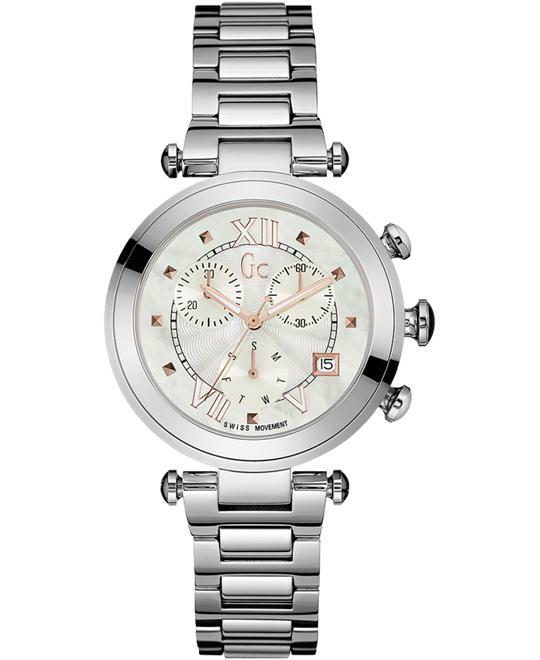 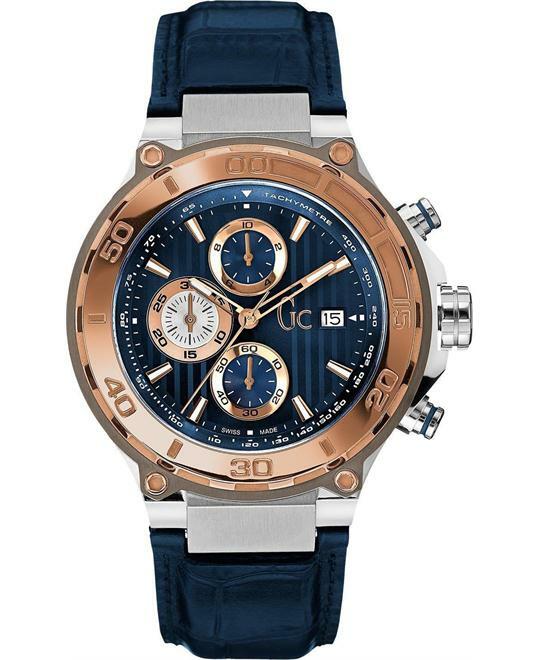 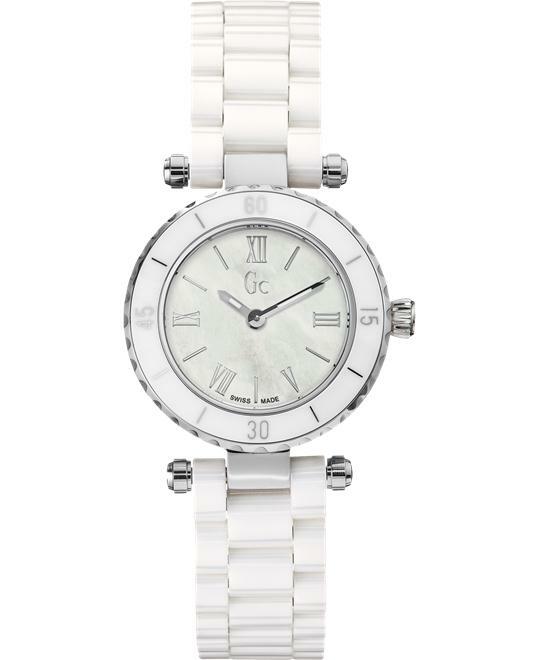 In 2002, Gc watches debuted to much acclaim and excitement. 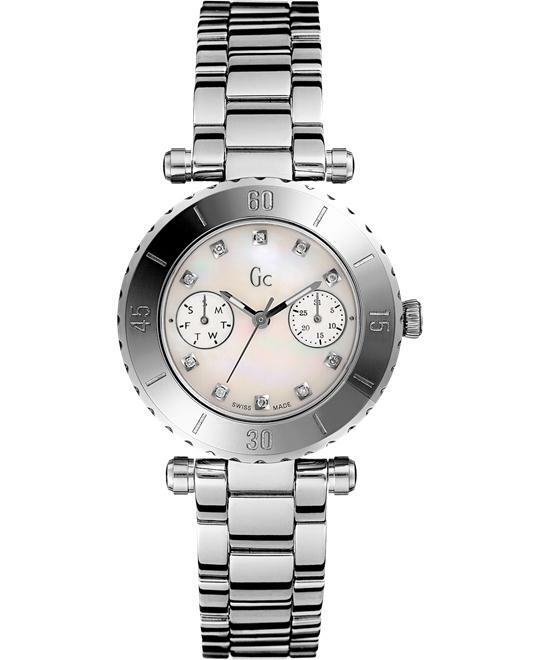 Ever since, Gc watches have graced the wrists of fashion-forward people who want to make a splash without being ostentatious.